When asked who grows the best peaches in southern New Jersey, the Caggiano family comes to mind. It stands to reason, since they have been involved with the peach business for over 80 years, spanning four generations. 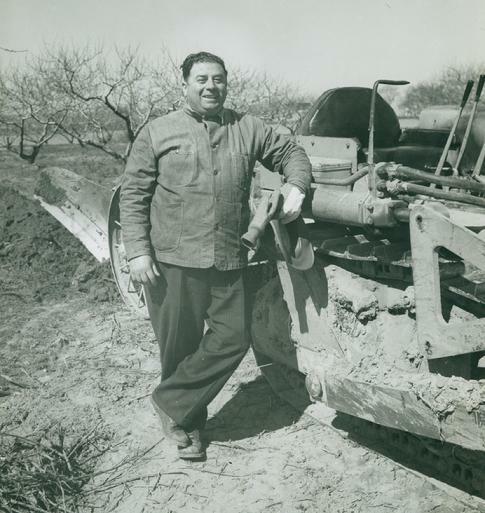 It all began in 1896, when Vincent Caggiano came to America as a 16-year old immigrant boy from Italy to work on a farm in southern New Jersey. Vincent saved his money and in 1914 started to grow peaches on land he was leasing. 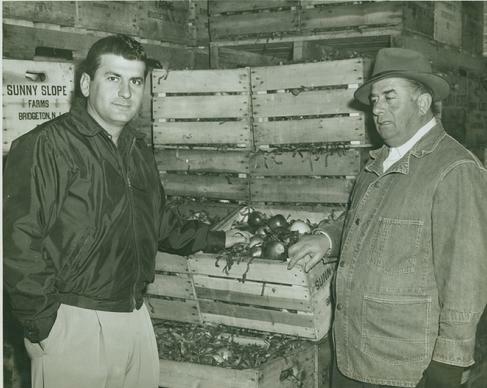 In 1928, Sunny Slope Farms was born when Vincent, along with his eldest son, Anthony "Tony", bought 126 acres of land in Bridgeton, New Jersey. 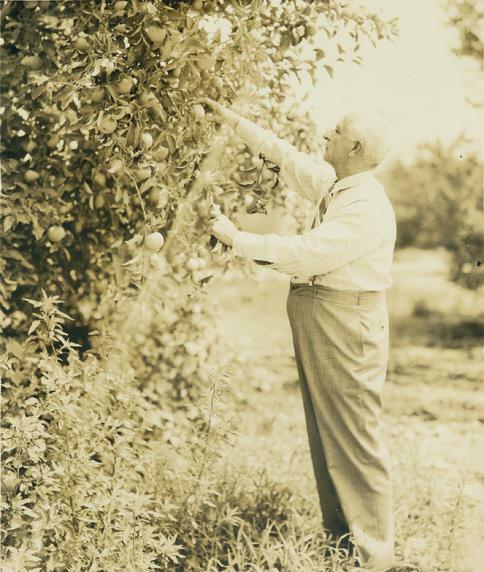 The family peach business grew even more in 1943 when three of Vincent's sons, Dominic, Louis, and Vincent Jr., expanded into the Piedmont area of Gaffney, South Carolina. The youngest son, Alfred, stayed in New Jersey with his older brothers, Tony and John, a doctor who would spend his summer vacations working on the farm in South Carolina. Alfred "Al", who began working at Sunny Slope after graduating high school in 1947, officially took over in 1966 after the untimely death of his brother, Tony. Today, Al operates the orchard with the assistance of his son, Alfred Jr., son-in-law, Ron, and three daughters, Lisa, Cheryl, and Debbie. Another integral part of Sunny Slope is Tony Mazzeo, who's been working on the farm for 57 years and is considered part of the family. 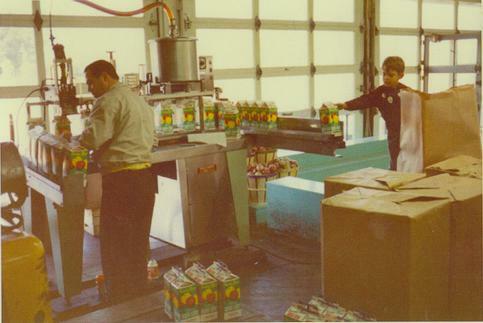 Sunny Slope has always been family owned and family grown, and will continue the tradition of growing peaches "just a little bit better" for generations to come.